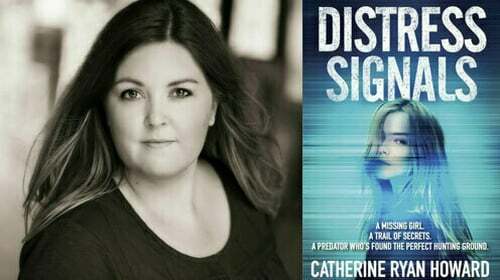 Irish crime author Catherine Ryan Howard has signed a "major six-figure deal" for her next six books from US publisher Blackstone. Publishers Weekly first reported that Blackstone picked up the North American rights to six new titles from Howard to be published in print, audio and e-book formats. "So, like, if anybody's got any spare plot ideas they're not using...?" Howard added jokingly. Howard also said she is "enormously grateful that I get to do the job I've dreamed of having since I was 8 years old, and that I can do it for another while yet". Her debut novel, Distress Signal, was shortlisted for the Irish Crime Novel of the Year at the 2016 Irish Book Awards. Her second book, The Liar's Girl, is a nominee in the Best Novel category at this year's Mystery Writers of America's Edgar Awards.